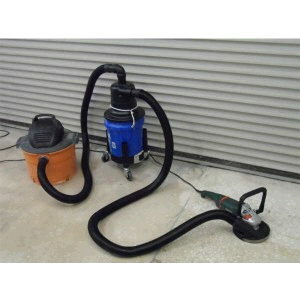 A low cost way to turn your shop-vac into an effective industrial dust collector. Separates 99% of the dust before it reaches the shop-vac. * Please call us with any questions about our vacuum drywall/concrete 5 gal in South Chicago Heights IL and Highland IN.